Support these great local entrepreneurs! 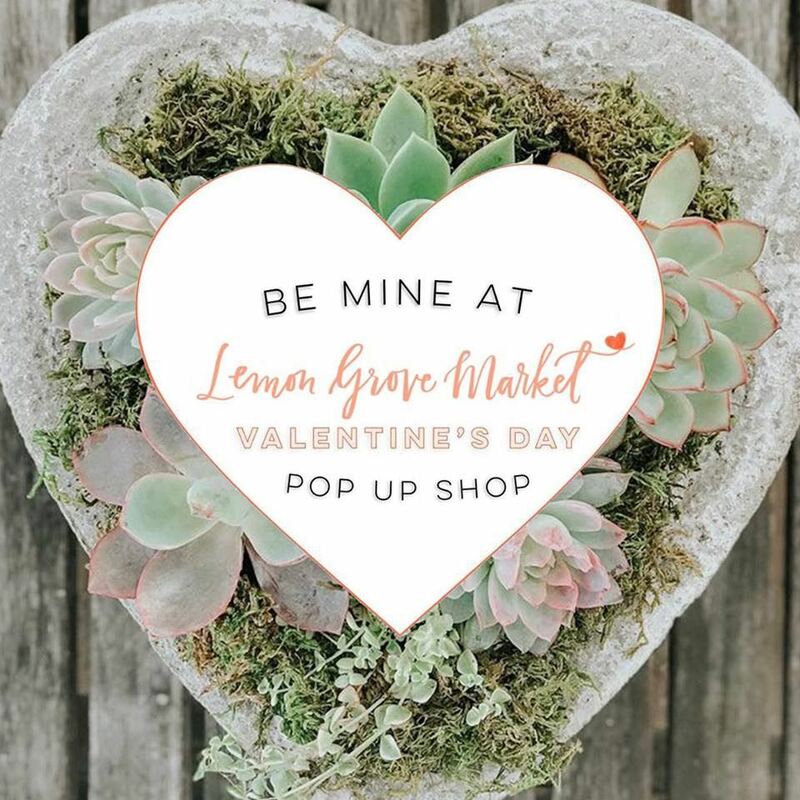 Stop by the little shop the weekend before Valentine's Day to pick up sweet treats and gifts from specialty small business owners, participate in crafts and workshops, and more! 18 vendors selling clothing, jewelry, and Valentine's related items!